Peach State Construction Co. is a construction company with under 50 employees and has been serving Georgia government agencies and private companies since February 2014. Peach State Construction was formed by acquiring Curb Specialist and ISC, Inc. Peach State Construction Company, LLC is a subsidy of Gregory Bridge Company. We provide extensive experience in the construction industry from our management team, superintendents and other staff. Both of our Vice Presidents have over 30 years each of experience, and our superintendents have over 25 years each of experience. 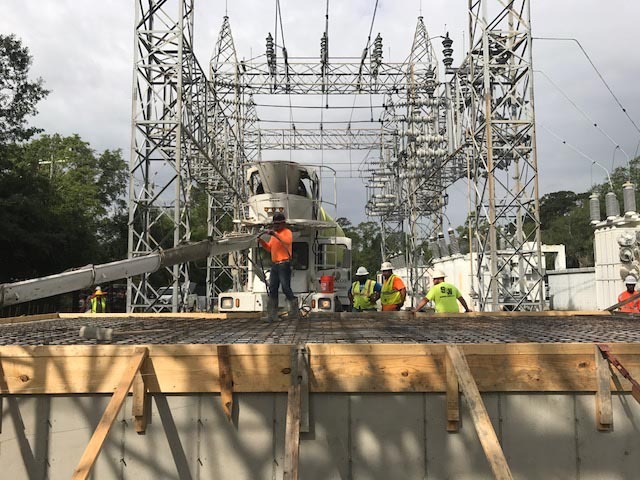 Licensed as a utility contractor and Georgia DOT Qualified, we are known for our reliable and consistent quality work, and professionalism and proficiency in a variety of small to large construction projects.